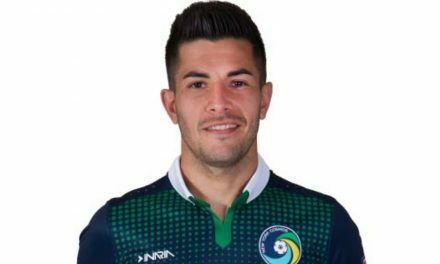 Jimmy Maurer will celebrate his 100th game with the Cosmos Saturday night, when they meet Miami FC at 7:30 p.m. He hopes that the two-time defending North American Soccer League champions will have an opportunity to celebrate their first win of the young season. The Cosmos enter the game at Riccardo Silva Stadium winless at 0-1-1 and will try to avoid increasing their winless streak to three games. They have not lost back-to-back games since April 23, 2016 after losing on the road to Indy Eleven and Minnesota United FC. 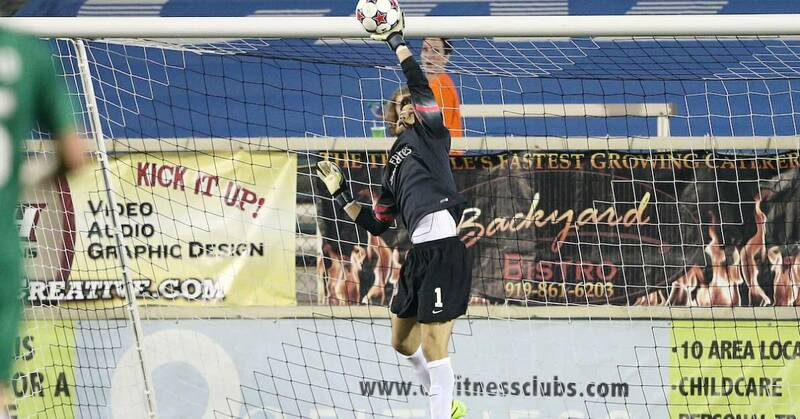 Maurer, who has backstopped the Cosmos to both Soccer Bowl titles, leads the league in saves with eight. To appreciate that statistic, the rest of the league’s keepers have combined for 16 saves through the first two weeks of the season. Named man of the match last week despite giving up three games, Maurer hasn’t been the only player who has been busy in the back. 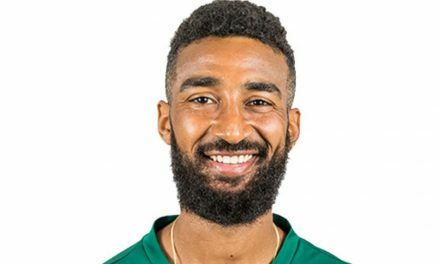 Defender Darrius Barnes, who made his debut in the scoreless draw at Puerto Rico FC in the March 25 season-opener, leads the team with seven clearances. Defender Jimmy Mulligan is suspended from the match after earning a red card for getting slapped with his second yellow card last Saturday. 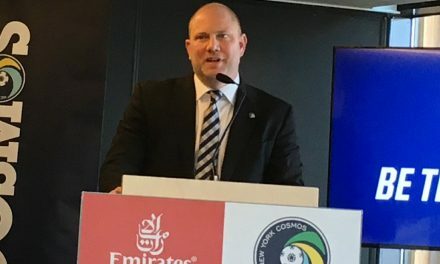 Last Saturday the Cosmos suffered a 3-0 loss to first-place Miami (1-0-1, 4) in the first game at their new home at MCU Park in Brooklyn, N.Y.
Miami FC’s road win snapped a three-game losing streak against New York. The key to Miami FC’s success this season has been its proficient passing. Two matches into the season, the team has made 970 passes, completing 815 for an 84-percent accuracy. Thanks to its comprehensive win, Miami FC had four players named to the NASL team of the week. Robert Baggio Kcira, Dylan Mares, Stéfano Pinho and former Cosmos defender Hunter Freeman were honored. Mares and Pinto also combined for two of Miami’s three goals in their victory.